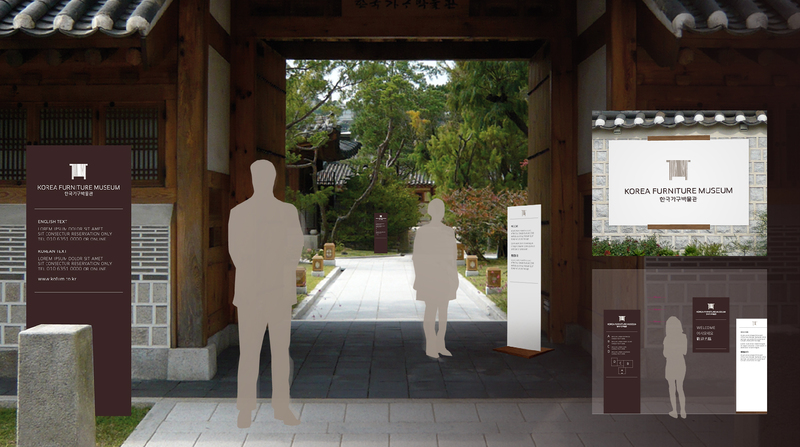 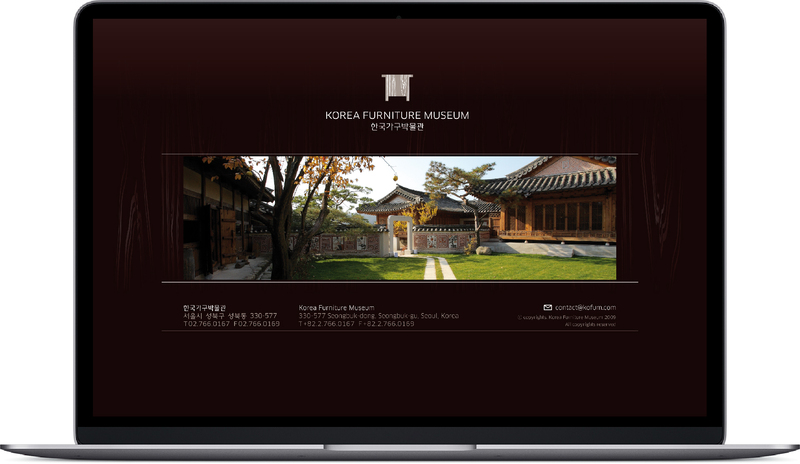 For the opening of the Korea Furniture Museum in Seoul, South Korea, A&Mcreative developed a brand identity that reflects the museum’s spirit and rare beauty. 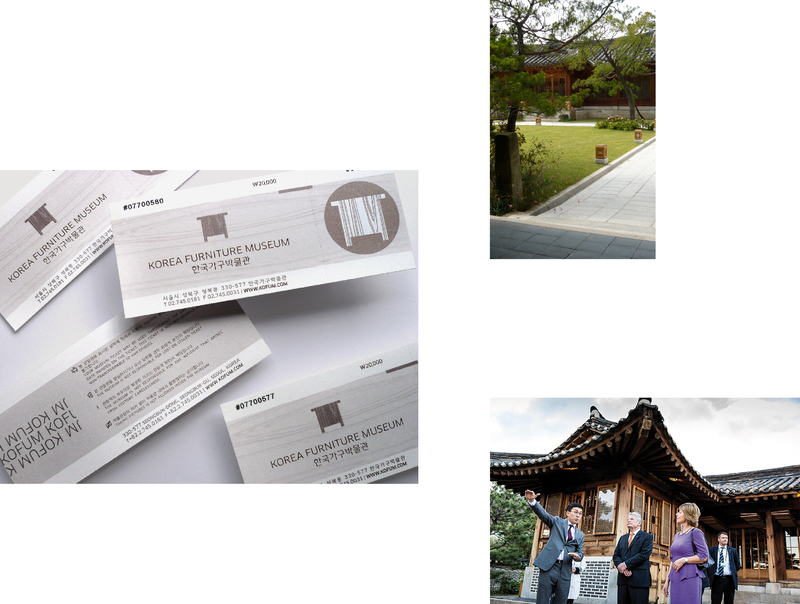 Design work included the museum’s identity, printed applications, signage concept, homepage and stationery. A&Mcreative created a symbol for the logo inspired from a Korean traditional rice storage cabinet. 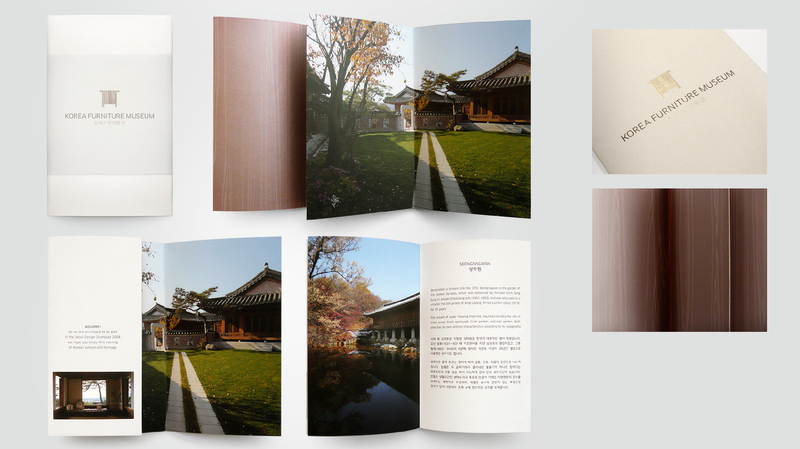 The simple form emphasizes the natural beauty of the wood pattern, which is characteristic of the country’s noble heritage.